Grand Falls-Windsor Heritage Society | Join in the Grand Falls-Windsor Heritage experience. 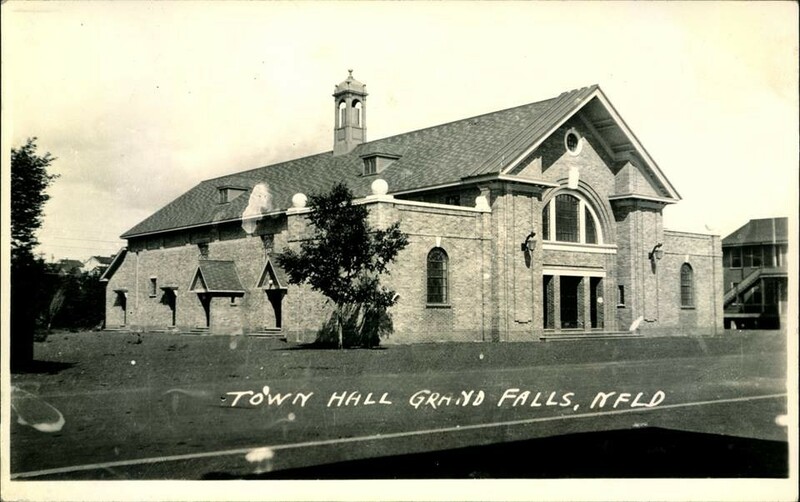 The Grand Falls-Windsor Heritage Society in partnership with the Town of Grand Falls- Windsor is about to embark on a special project in which we will undertake the compilation of an Architectural Inventory of GFW. The purpose of this project is to document and compile a map of the unique houses, buildings, and landscape features of our town. We are looking for volunteers to assist us in this project. We need individuals with a varying number of skills and interests. Members of the committee don’t necessarily have to be members of the Heritage Society. If you are interested in getting involved or for further information please contact Audrey Burke at 489 4007 or aburke4007@hotmail.com. 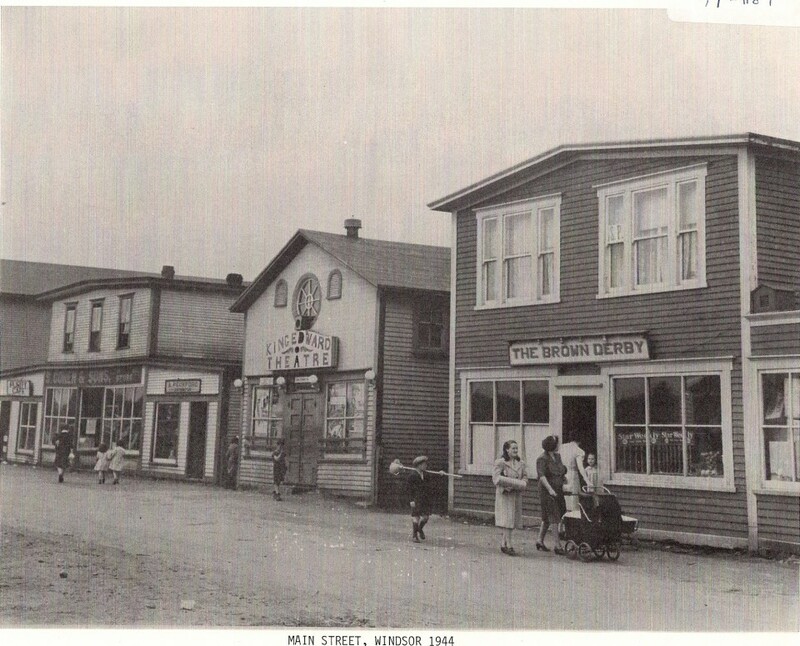 Welcome to the Grand Falls-Windsor Heritage Society. 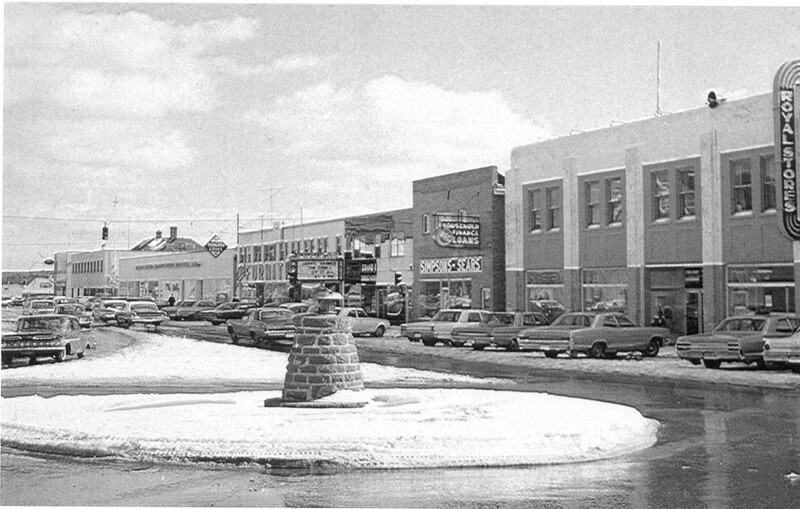 The Grand Falls-Windsor Heritage Society works to collect, preserve, and display the heritage of our community.